Join us for a discussion on design with Google’s Angela Guzman. Originally from Miami, Angela got her start interning at Apple where she was co-creator of the original emoji set. From there Angela moved onto Airbnb where she led the first major hosting redesign of Airbnb’s mobile app. Now as UX design lead at Google, she’s focused on designing assistive experiences on mobile and smart home devices. Angela will take us through her career path, lessons learned, tips for those looking to land their dream job in design, and key factors when designing products used be millions. The conversation will be moderated by LiveNinja’s co-founder and Chief Design Officer, Alfonso Martinez. Angela Guzman is a UX design lead at Google, where she focuses on designing assistive experiences available on mobile and smart home devices. Prior to the roll out of the Assistant, she worked on Google Now and at X, Google’s Moonshot Factory. Before joining Google, she led the first major hosting redesign of Airbnb’s mobile app and spent five years at Apple working on the iPhone team, where she focused on mobile and desktop communication apps like Messages, FaceTime, Photo Booth, and Mail. Angela started her career in design as an intern at Apple co-designing their original emoji set in 2008, and throughout her time in Silicon Valley has been awarded nearly two dozen design patents. She has a BFA in Industrial Design and MFA in Graphic Design from the Rhode Island School of Design. Born in the Dominican Republic, raised in Miami, Alfonso got into the tech space at a very young age building and designing websites for clients when he was only 13 years old. Driven by his love for art, design, and user-experience, he founded PearBomb, a digital agency that served clients from all over the world. 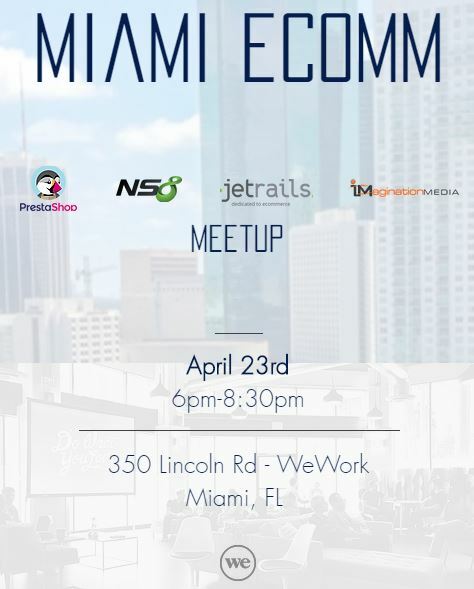 He is Co-Founder and Chief Design Officer of LiveNinja here in Miami, a startup which went on to raise millions in venture capital before being acquired by IDT Telecom — where he is now Director of Product Design for Net2Phone. Alfonso is also Chef of #WaffleWednesdays, a weekly tech networker in Miami where all are welcome.